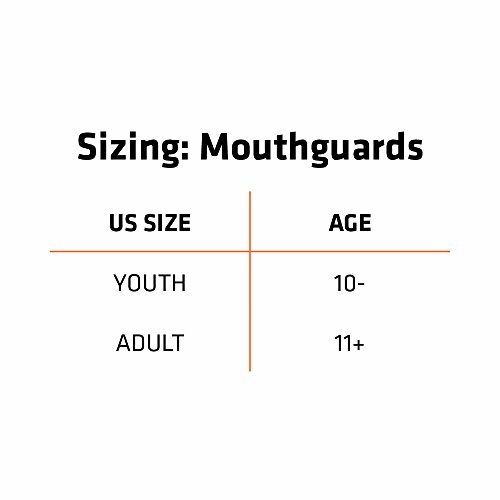 Purchase Shock Doctor Adult Pro Strapless & Strapped Mouth Guard at Discounted Prices ✓ FREE DELIVERY possible on eligible purchases. 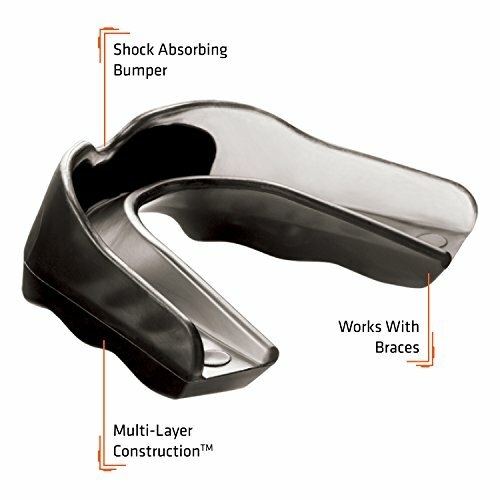 Athletic Specialties Shock Doctor PRO-A adult strap mouth guard has proven dual composite construction with an internal shock-absorbing frame. $7,500 dental warranty included. Includes a helmet tether.